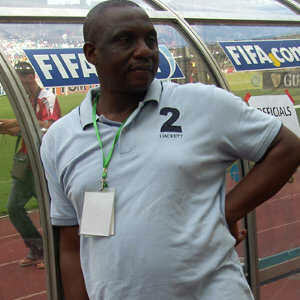 Former Secretary General, Nigeria Football Association, NFA, Chief Taiwo Joseph Ogunjobi, is dead. It was learned that the deceased who until his death a few hours ago, was also the Chairman, Osun state Football Association had in September last year lost the presidency of the Nigerian Football Association (NFA) to Amaju Pinnick. Ogunjobi, a former Captain of 3sc, died after a brief illness that lasted just two days. Cognizant that he was not down with any serious ailment , the news of the death of the Ilesha born football guru was naturally shocking to friends and associates.